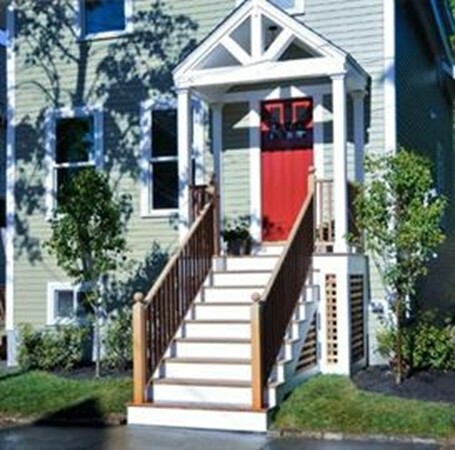 Gorgeous single family new construction (one year old) near Davis and Porter Sq. A fabulous 3BR, 3.5 BA, with living room, family room, breathtaking master bedroom with french door opening to a gorgeous cozy yard. Patio area, central A/C, washer and dryer, short walking distance to vibrant Davis and Porter Sq. A rare opportunity to live in a single family home in a short dead-end St. in Cambridge Two car parking driveway. Open concept gourmet kitchen with high end cabinets and appliances, Granite counters, hardwood throughout the house. It's a must see!! !